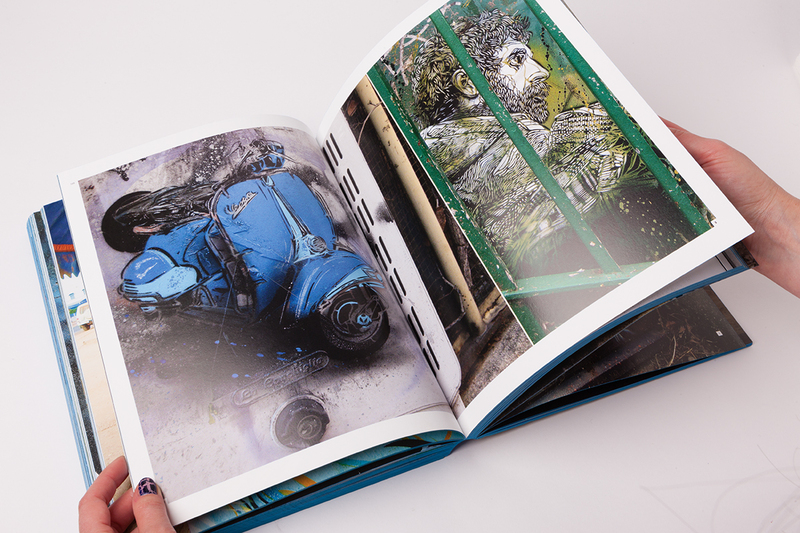 The book is actually showing a nice collection of the photos of street art pieces C215 has produced since he started. 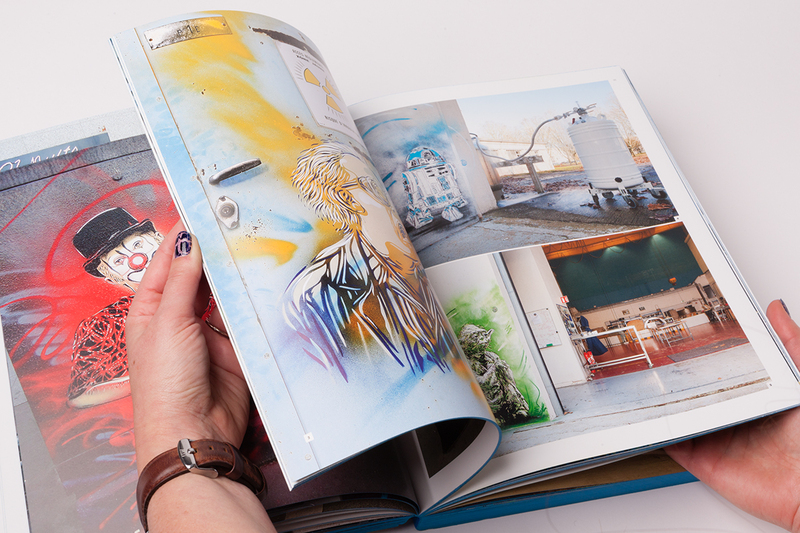 The book is presented from A to Z. Each letter of the alphabet refers to a city where he painted or a theme he has worked on. 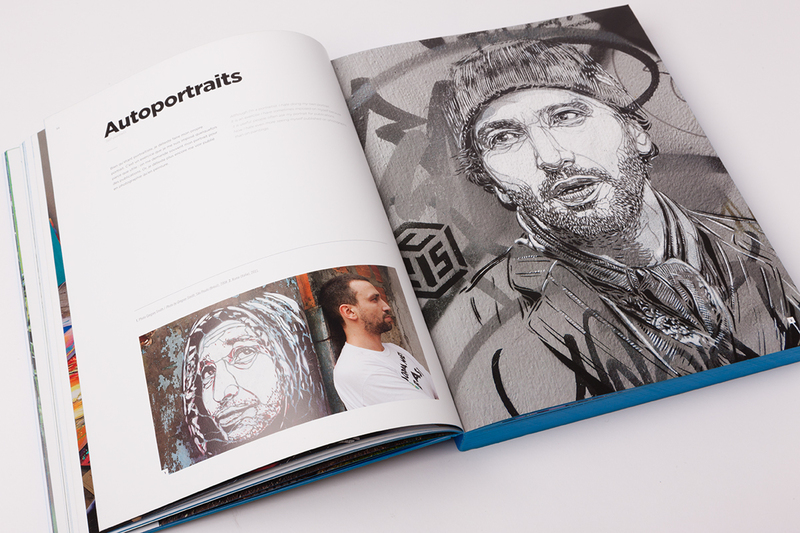 From his self-portrait work to Zurich, going through all what he did in Vitry-sur-Seine (South burbs of Paris) – all pages are illustrated and commented by the artist who makes us dive into his artistic world. 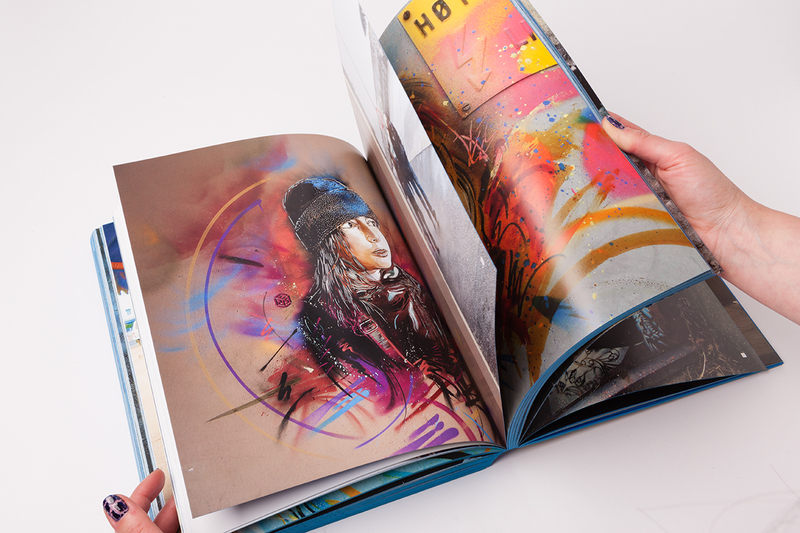 C215 is keen to play with light and highlights it in his powerful stencils… At StreetLove we admire his artwork and we had followed this artist for a very long time. First piece we saw was in Paris 19th (portraits and cats) and then in Vitry (of course) where he lives and has his workshop. 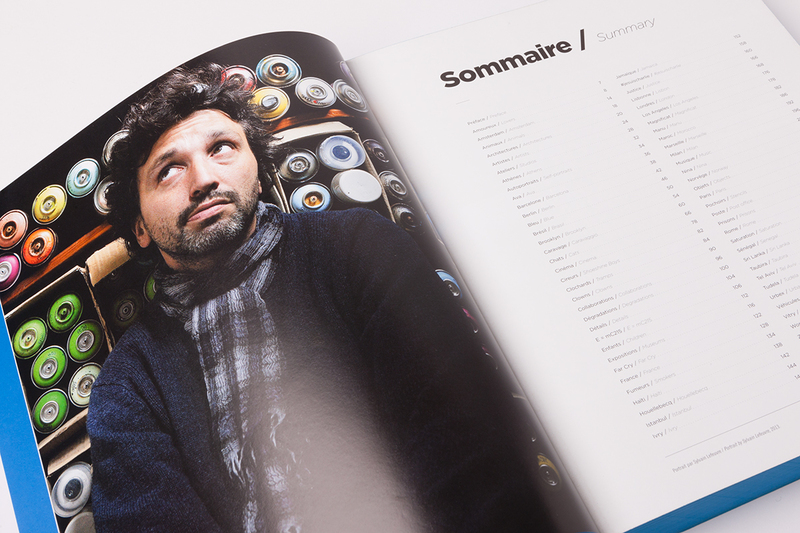 He’s a major French street artist who lives in Vitry. He essentially works on stencils with a unique recognizable style (from the quality of his work). 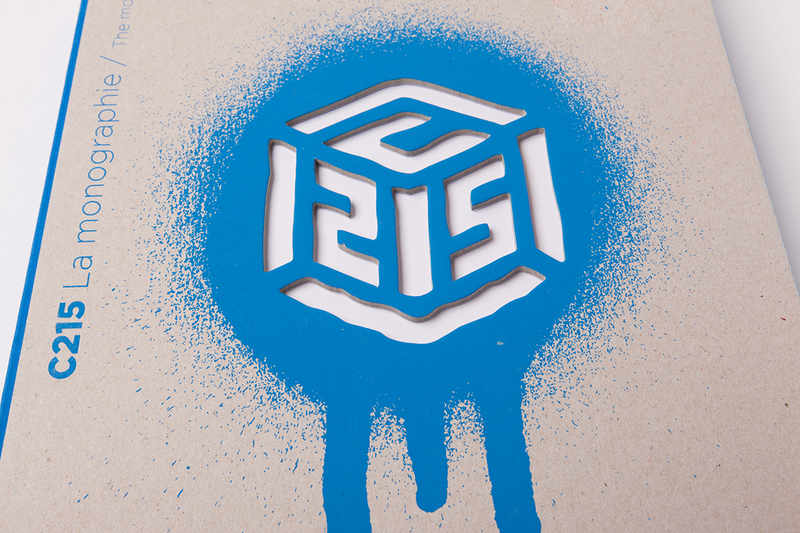 We interviewed him a couple of years ago and you can read it here: C215 interview ! 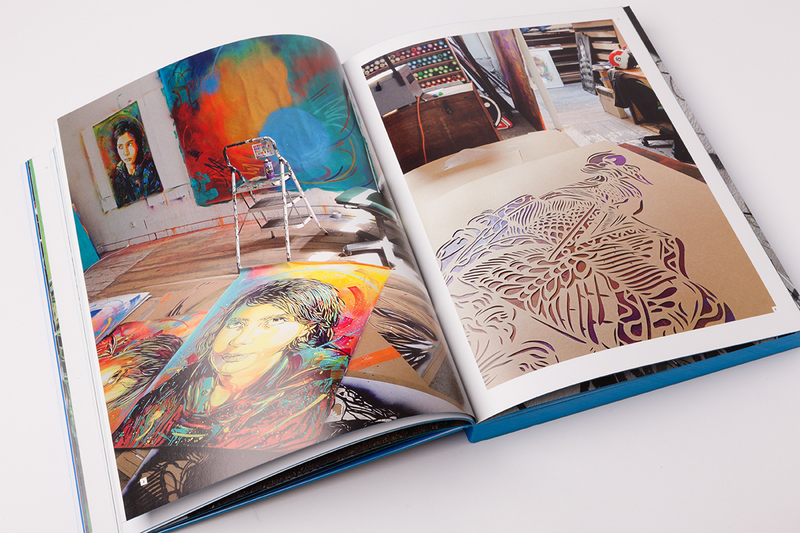 The included stencil is a surprise made by the artist, so I’ll let you discover it when buying the book… but sure you wont be disappointed! And maybe this will inspire you to hit the street! We remain free should you need any information – let us know. Have an excellent week and see you soon around a street corner!